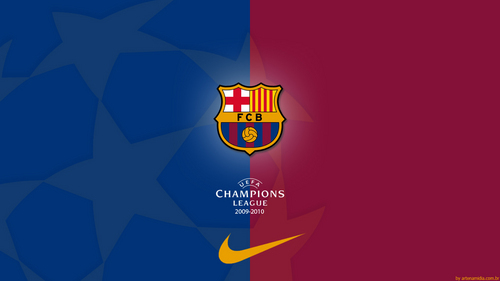 F.C Barcelona - Champions League Обои. Обои Fc Barcelona, design, Обои. HD Wallpaper and background images in the ФК Барселона club tagged: wallpaper fc barcelona design wallpapers football soccer spain spanish league barcelona fc barcelona barça.